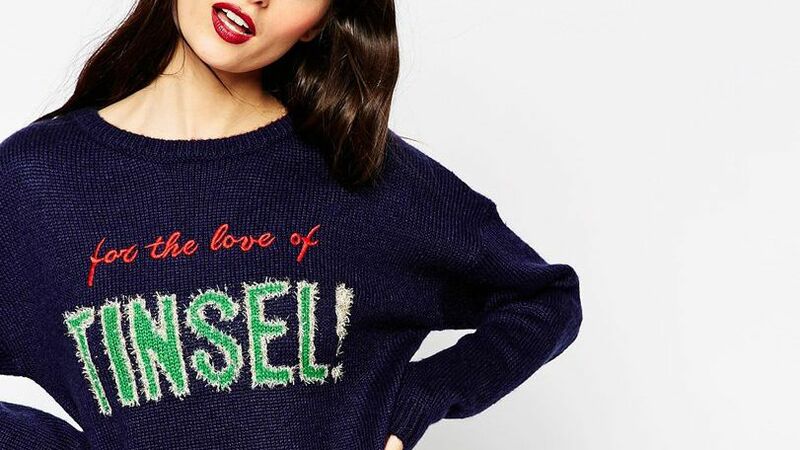 We found over-the-top holiday sweaters that fall under the ugly category, yet are still surprisingly cute. What to wear to your next ugly holiday sweater party? Done. Line & Dot Alder Sweater - 52% rayon 29% poly 19% nylon. Dry clean only. Rib knit fabric. Blouson sleeves.